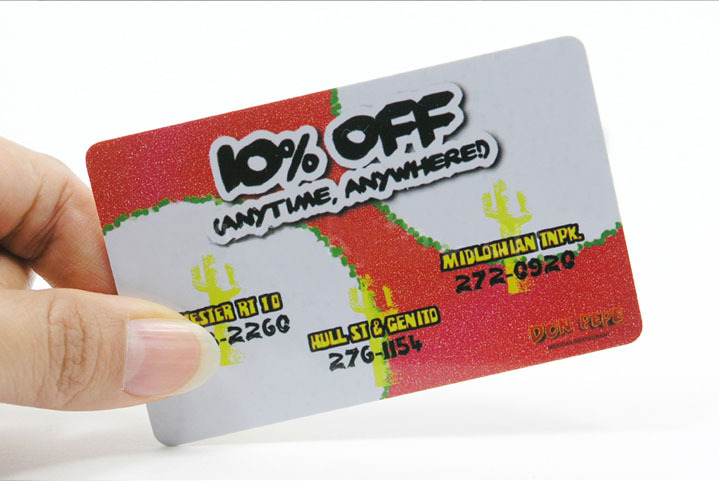 -The card can be used as an in-store credit. over 210 countries worldwide. 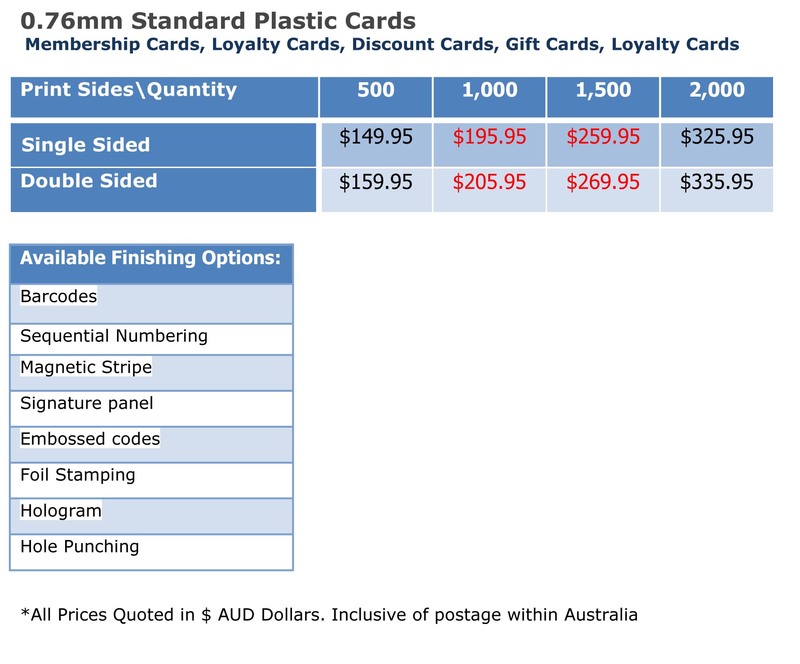 Shipping and processing costs vary by the weight of your order you select during checkout.